Your car has a computer in it, well if it was built in the late 90s or later it does. That computer mainly works with your car and your car only. 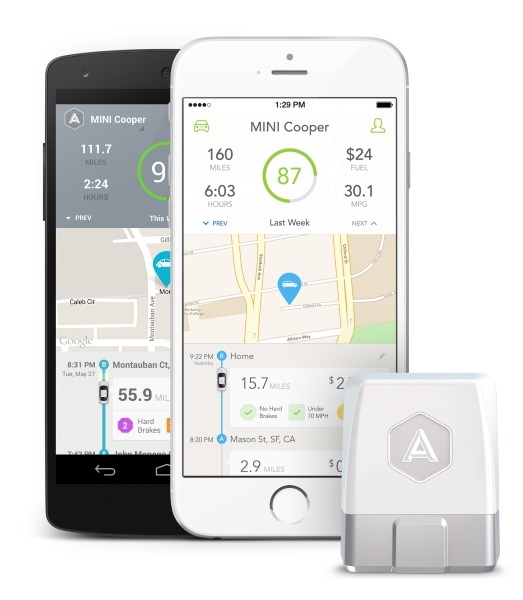 With the Automatic, you can connect your car to the rest of your digital life and become a better, more prepared, and organized driver. 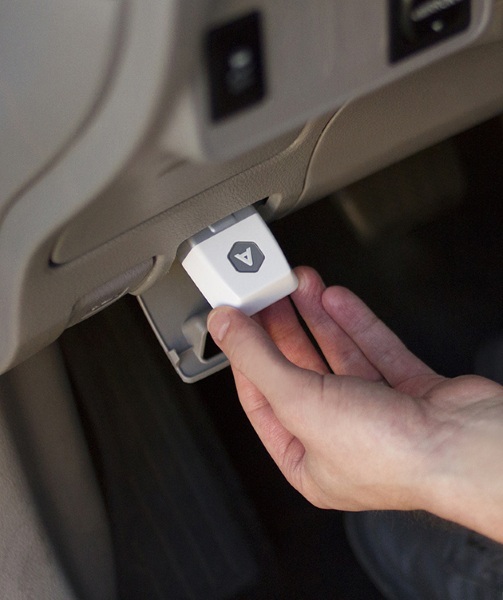 Automatic plugs into the diagnostics port in your car. It syncs up with the mobile app that can be downloaded for both Android and Apple devices. From there it uses the data to hook up with various other apps so that you can live a more connected life. The app stores information about your trips so you can see not only the diagnostics but also take a closer look at your driving habits. You can learn how much your daily commute is costing you and if making small changes in route really do anything major. It syncs up with other car apps but it will also work with things like RescueTime or Pebble for productivity. It will work with many cars made after 1996 but is not compatible with electric cars. Automatic is $99.95.